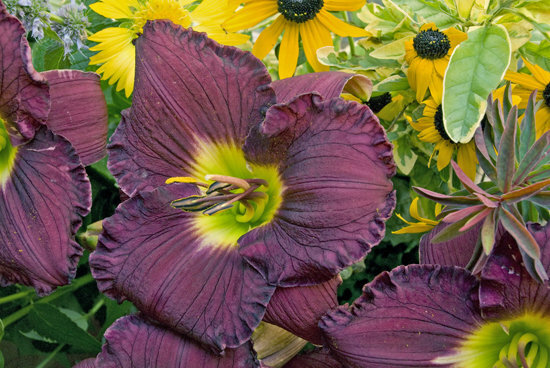 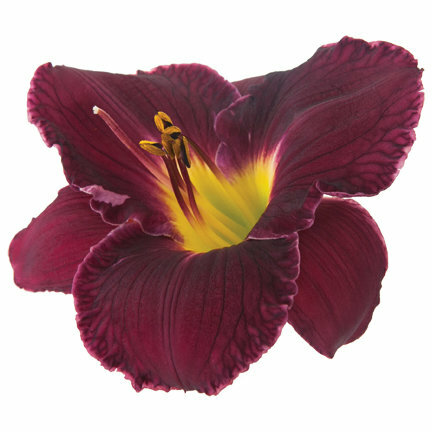 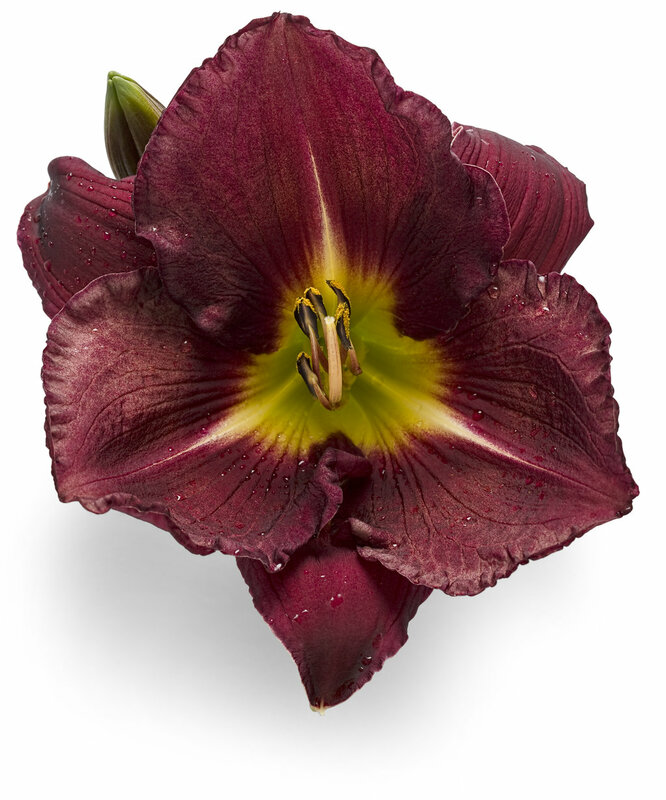 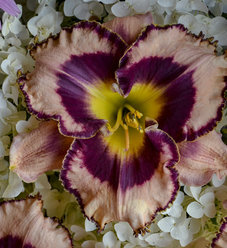 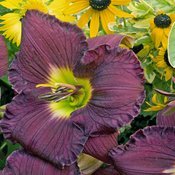 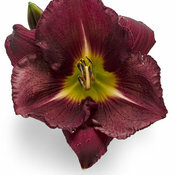 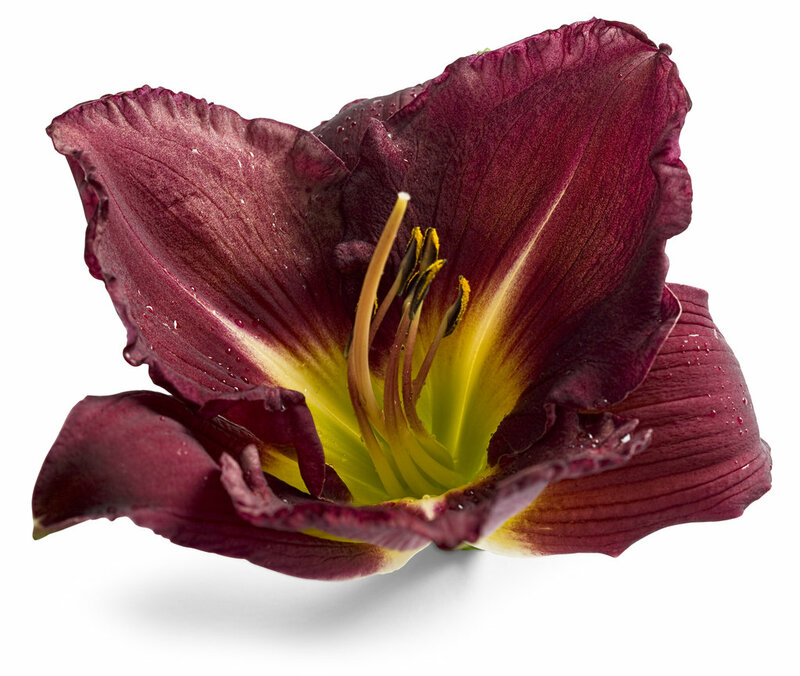 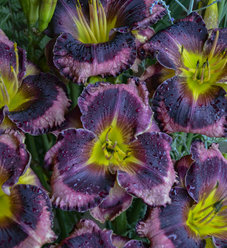 Large 6”, fragrant, shimmering dark purple flowers with a chartreuse throat and ruffled petals are borne on strong, well-branched, heavily budded scapes. The saturated color holds up well in full sun. 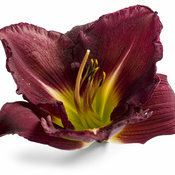 I love this Daylily. 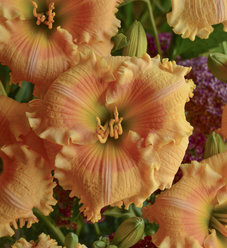 It makes a large statement in my garden with lots of blooms.